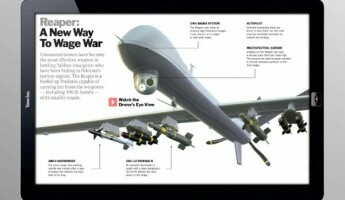 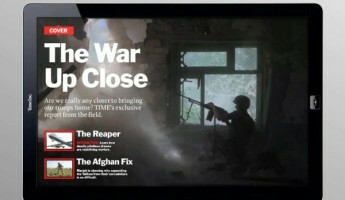 Time Magazine has developed a new version of their Time Magazine for iPad application that is set to re-invent the way magazines are experienced. 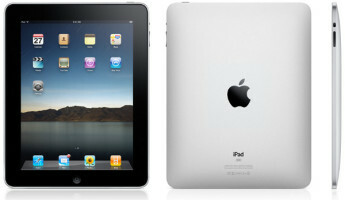 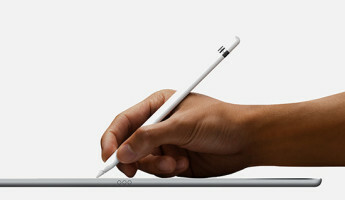 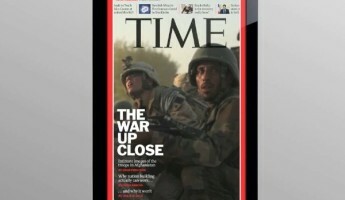 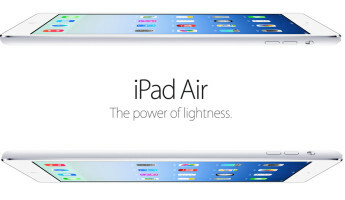 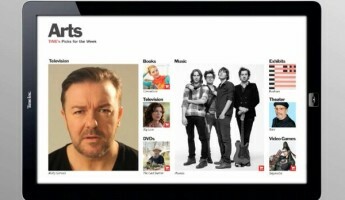 At the recent iPhone 4 press conference, Steve Jobs teased the new Time Magazine iPad App and all of its promise. 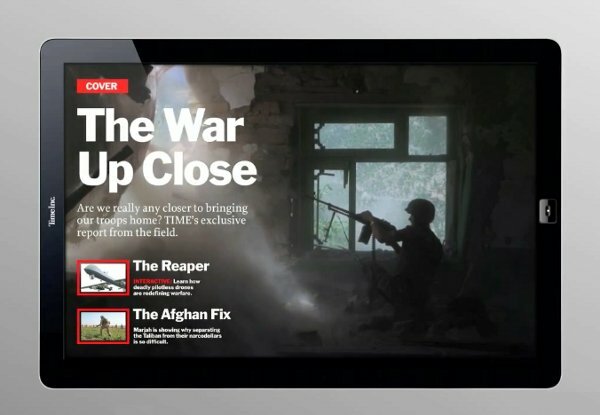 The new app will feature weekly and breaking content from around the world, shown in ways that traditional magazines can not. 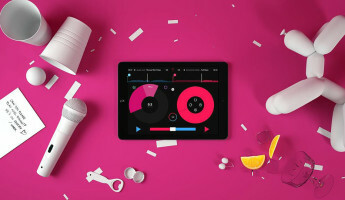 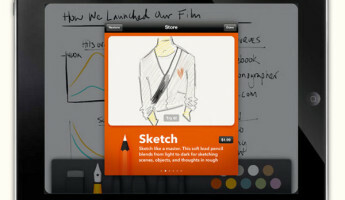 Video, interactive pictorials and a greater amount of photography will be in the hands of iPad users with this app. 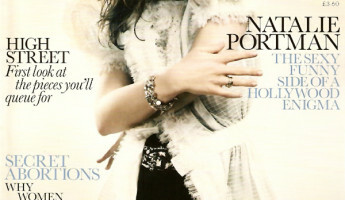 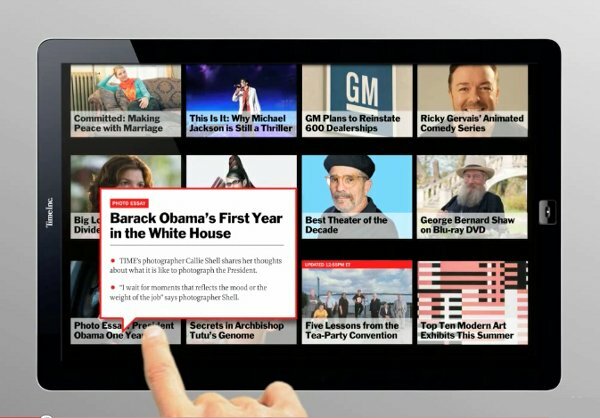 The video shows an exciting look into the future of magazines, the proverbial next step into the media experience of tomorrow. 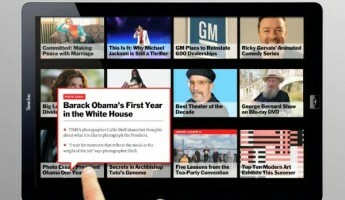 The app will cost a pricey $5 per weekly issue, but it could provide one of the most well-rounded and interactive forms of world knows we’ve seen yet.